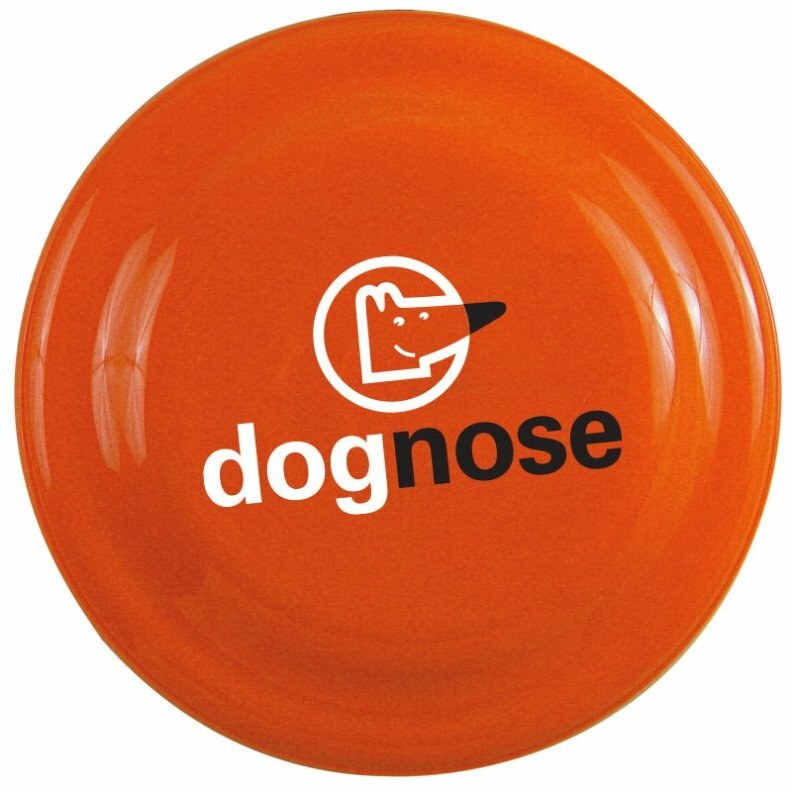 Get your logo printed on Seven Inch Dog Safe Frisbees for promos. Apps are dog related events, pet stores, veterinarians promotional. Dog related businesses can use these flyers as promos w/ a logo. Soft and Flexible Polyethylene Frisbees. Available in Six Colors. Overall size of the Promotional Frisbee is 7" Dia. x 3/4" Deep. Normal delivery from a date of an order, two - three weeks. Workers United union bug can be imprinted, your request. This Promotional Frisbee Made in the USA for US jobs. Price includes a one color imprint on one side area 3 3/4" Dia.